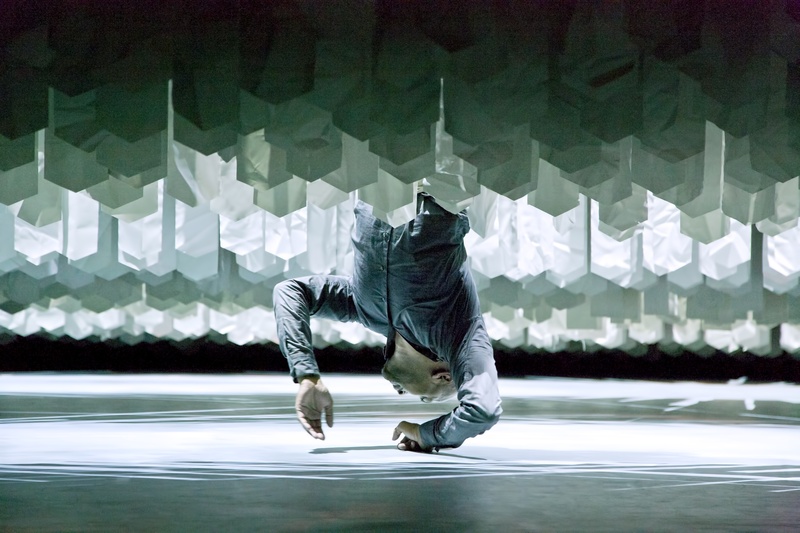 Earlier this autumn, I was lucky enough to see a dress rehearsal for DESH, an astonishing, astounding one-man show from dancer Akram Khan. I’d never seen him in action before, and was just, well, flabbergasted by the physicality of the piece the ingenuity of the staging, the drama of the music. Jocelyn Pook’s score for DESH takes her work to new levels. More dates have just been announced. Go.